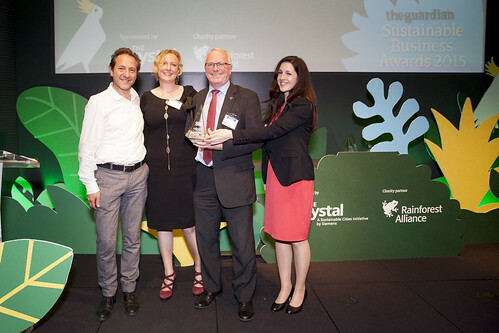 Click here to see the original article published on the GMF website. Our answer: Be transparent! Sign up to the Ship Recycling Transparency Initiative. 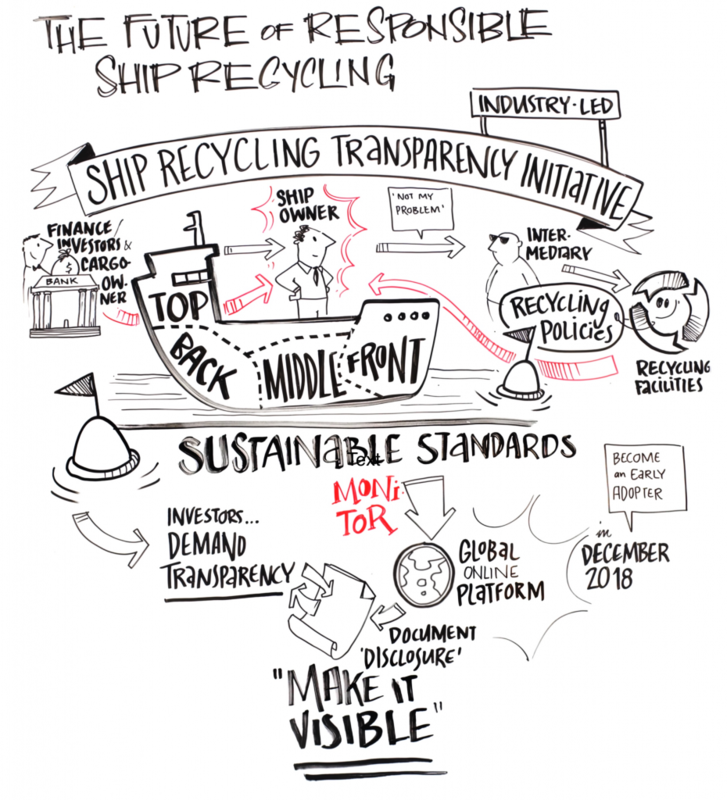 SSI Executive Director Andrew Stephens led a session on ship recycling at GMF’s Annual Forum, captured in this graphic. 2019 marks the 10thanniversary of the adoption of the Hong Kong International Convention for the safe and environmentally sound recycling of ships (Hong Kong Convention). Yet it still is not in force as we await its ratification. Furthermore, we’ve seen littletraction in the way of expanding global regulation beyond the Basel Convention on the Control of Transboundary Movements of Hazardous Wastes and Their Disposal (Basel Convention), IMO guidelines for the development of the ship recycling planand the International Labour Organization’s Safety and health in shipbreaking: Guidelines for Asian countries and Turkey. At the regional level however, there is some progress with European regulation recently coming into force: From 31 December 2018, theEU Ship Recycling Regulationrequires all EU flagged vessels to use an approved ship recycling facility included in the European List of ship recycling facilities. But this isn’t enough: the playing field remains uneven. Different and undefined approaches to ship recycling among shipowners, ship recyclers and other stakeholders in the ship recycling value chain means that good practice does not always get rewarded and bad practice can often go unchecked. The result? Ship recycling practices carrying high social, environmental, health and safety risks with potentially devastating impacts on marine life and the broader environment. We see an opportunity for changing the industry narrative and creating a new norm. Through the simple act of companies being transparent about their approach to ship recycling, we can support and promote improved policy, practice and performance as well as help investors, cargo owners and other stakeholders to be accountable for their supply chain. Responsible ship recycling is an important part of being a responsible industry. As many of us agreed at the Global Maritime Forum’s Annual Summit in Hong Kong, ship recycling is a complex issue. But there issomething that can be done. The onus remains on shipowners to take responsibility for their ships and be proactive in changing the existing narrative on ship recycling. Being transparent about their ship recycling policies and practices will create fair competition, improve performance and enable the shipping industry to be held to account. 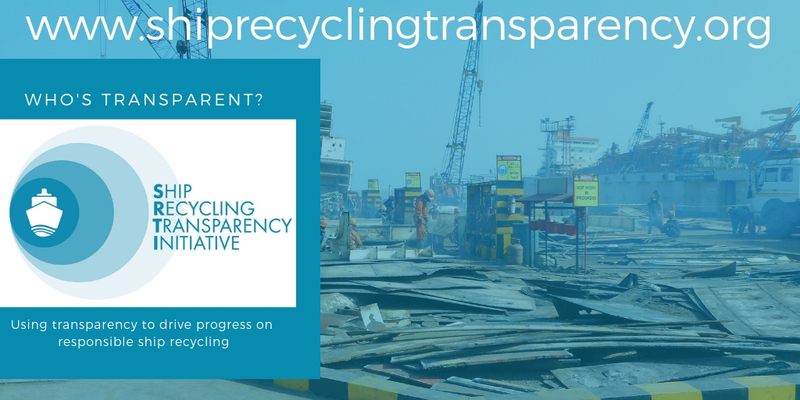 Transparency around current practices to raise the profile of ship recycling presents an opportunity in the face of reputational and environmental risks, in addition to increased pressure from investors. Being transparent will build trust and help investors, cargo owners and other stakeholders to be accountable for their supply chain. Raising the profile of ship recycling will move goal posts, influence practice and shape the development of a new industry narrative. Our vision is of a world where ships are recycled responsibly – socially, environmentally and economically – going beyond international conventions and setting a new norm for responsible ship recycling. The SRTI aims to accelerate a voluntary market-driven approach to responsible ship recycling practices through transparency; and subsequently to influence and improve the decision making about ship recycling, creating an industry-wide level playing field. To achieve this the SRTI has developed an online platform which serves as a one stop shop to share information on ship recycling, based on a set of pre-defined disclosure criteria developed jointly by key industry stakeholders.The platform allows shipowners’ data to tell its own story and helps cargo owners as well as financial stakeholders such as investors, lenders and insurers make informed decisions. It is nota performance standard nor a rating exercise; neither will it rank nor assess individual ship-owners’ policies and practices.Since going live on 10 December, the SRTI online platformhas seen a number of sustainability leaders of the maritime sector sharing information on their approaches to ship recycling with the world. 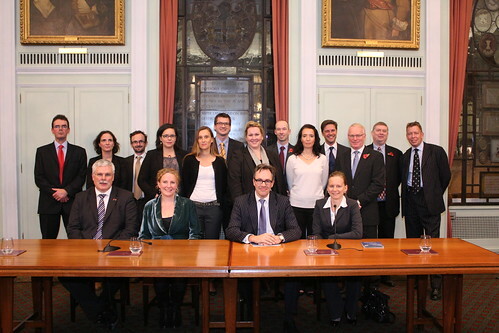 Shipowners including the China Navigation Company, Hapag-Lloyd, A.P. Moeller-Maersk, NORDEN, Stolt Tankers and Wallenius Wilhelmsen have emerged as pioneers that are not afraid to be transparent, voluntarily disclosing the ship recycling policies and standards underpinning their approach. 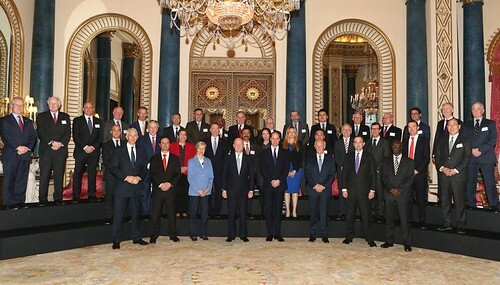 An independent initiative hosted by the Sustainable Shipping Initiative, the SRTI reflects a collective effort that brings together the shipping industry, investors, cargo owners and broader stakeholders to improve ship recycling policy, practice and performance. 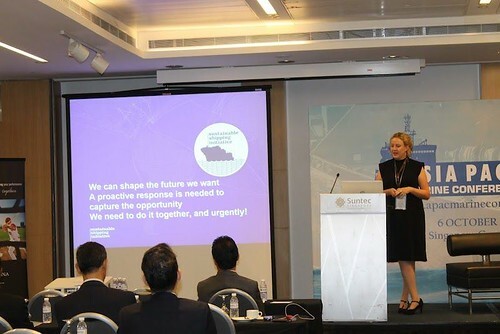 It has garnered the support of a number of leaders from across the shipping value chain including those disclosing shipowners mentioned above in addition to Lloyd’s Register, Nykredit, Standard Chartered Bank. Investors including pension funds MP Pension and PBU as well as cargo owners such as truck and bus manufacturer Scania have also signed up to the Initiative. The Hong Kong International Convention for the Safe and Environmentally Sound Recycling of Shipswas adopted on 15 May 2009, with its entry into force expected 24 months after ratification by 15 States, representing 40 per cent of world merchant shipping by gross tonnage, combined maximum annual ship recycling volume not less than 3 per cent of their combined tonnage.